Whether buying or selling a property, it is critical to have accurate information during the decision making process. At Barbados Sotheby’s International Realty®, we are able to provide a full market appraisal of the property in question, through our affiliation with BCQS International a firm of Chartered Surveyors. All of BCQS's valuations are prepared using the Royal Institution of Chartered Surveyors (RICS) Appraisal and Valuation Standards 5th Edition 'Red Book' and are on the majority of the local and regional banks list of approved appraisers. 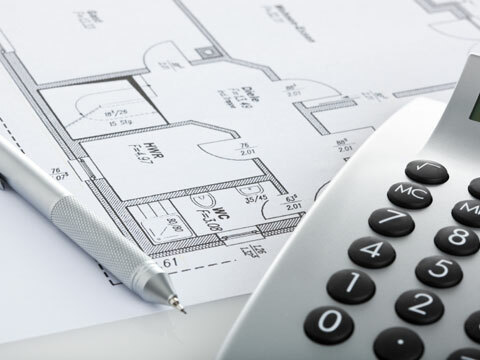 BCQS International are also able to provide Quantity Surveying and Project Management services if you are proposing to build you dream home or development. Should you desire to sell or rent your property, we can advise on how to increase your home’s value to capitalise on its market potential. Our associates will take the time to listen to your thoughts and objectives so we can assist you in maximizing the appeal of your home – whether it be external refurbishment, interior re-decorating or a simple lick of paint. As experts in the local market, we can also advise you on price as well as create a marketing approach that effectively reaches the ideal candidates for purchasing or renting your home. For more information on our valuation services, please visit www.bcqs.com or click here for our online valuation request form.